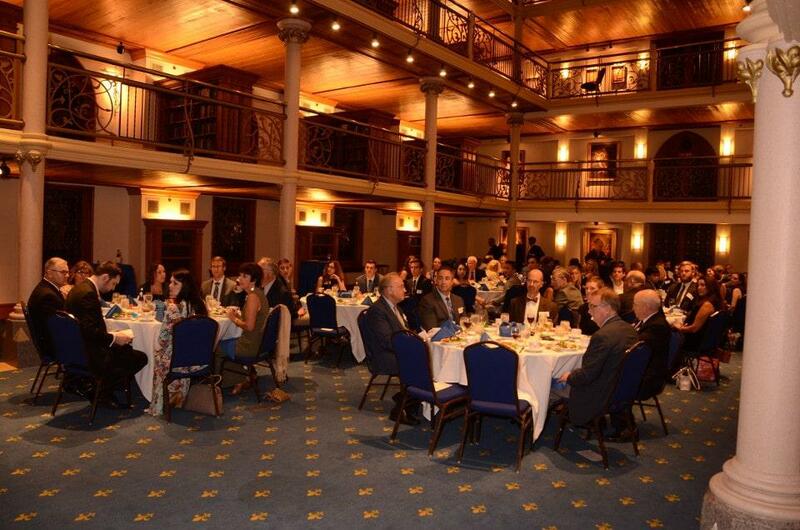 The Saint Louis University AOA Induction Banquet is held annually to welcome new students, residents, fellows and faculty to the chapter. 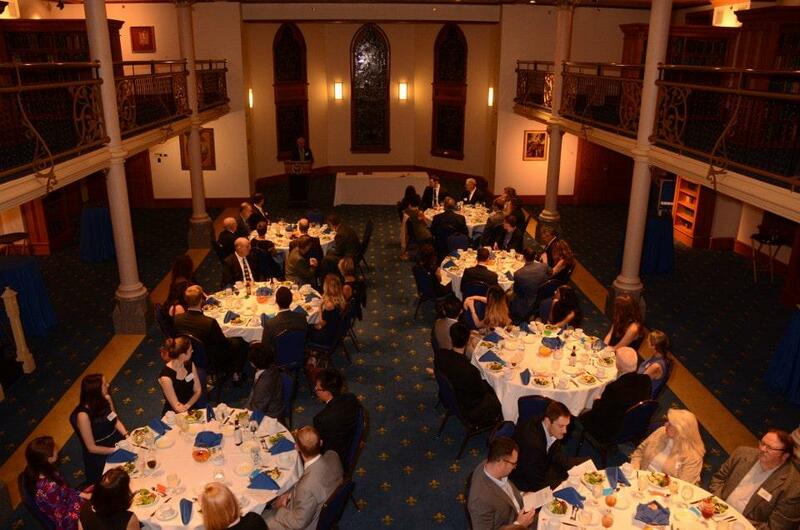 Photo of members at the AOA Induction Banquet. A current AOA faculty member is nominated by the students to give a keynote address. All new members are then formally initiated into the chapter with reception of a plaque and the opportunity to sign their name in the Beta Chapter book. The event has traditionally been held in the fall at the Pere Marquette Gallery in Dubourg Hall as a celebration with family and friends.